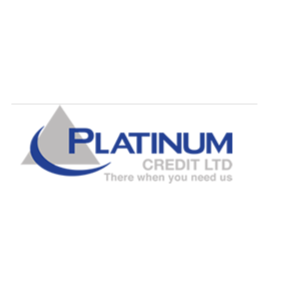 Platinum Credit Ltd is a leading Microfinance Company providing emergency credit facilities to Civil Servants and short term business credit facilities through its country-wide network of branches across Tanzania. It also operates in Kenya and Uganda. The company is looking for talented and ambitious individuals to join the team in either of the positions described below in Tanzania. Support sales operations of the company by recruiting, training, supervising and supporting Sales agents to achieve the set sales targets of the branch. i. Recruit, train, supervise, support capable sales agents by way of practical field coaching, generating sales leads, and weekly training sessions. ii. Sales Planning and field sales supervision. iii. Preparation of comprehensive periodic operational report. iv. Achieve monthly sales target set for the branch. Bachelor degree in any business related field. An applicant should indicate his/her preferred work station. A resident applicant from the stations mentioned shall have an added advantage. Support sales operations of the company by administering the branch office sales activities. Administer Loan applications and appraisals. Ensure efficient and effective customer service –polite, informed and quality customer service to all clients, always ensure that you have a presentable and clean working environment. Send your application letter through: careers@platinumcredit.co.tz, addressed to the Human Resources and Administration Manager. Your application letter should be supported with certified copies of your academic certificates, a copy of your current detailed Curriculum Vitae strictly in PDF format. An identity letter from your local government authority.